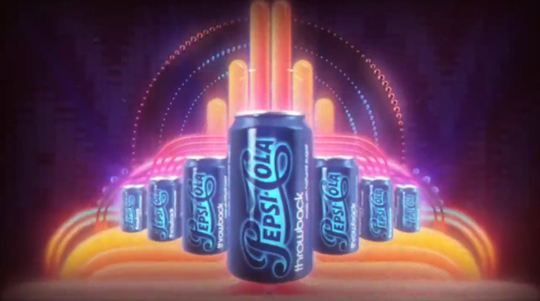 Last night we caught the astounding new commercial for Pepsi Throwback, their new soda made with real sugar and not that HFCS everyone's irrationally hating on these days. 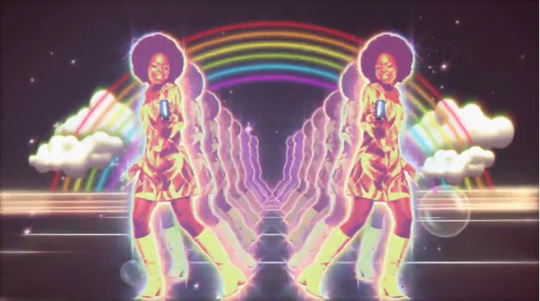 The commercial is an exuberant mix of 60s and 70s psychedelia and disco, vintage movie trailers, and television bumpers — oddly, or perhaps fittingly, it seems to be inspired by this 7UP commercial from 1974 in more way than one. And just to nail it home, the commercial even manages to utter the word "Pepsi" ten times in 30 seconds (yes, we counted). We embedded the video below, but it's totally worth watching the large HD version over on YouTube.